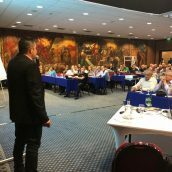 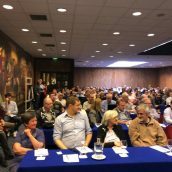 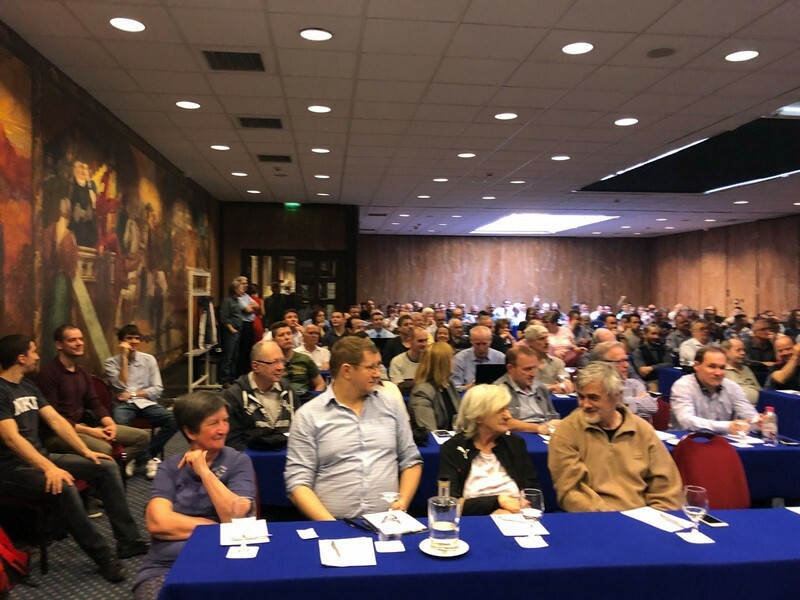 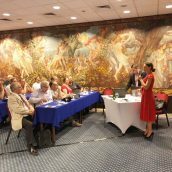 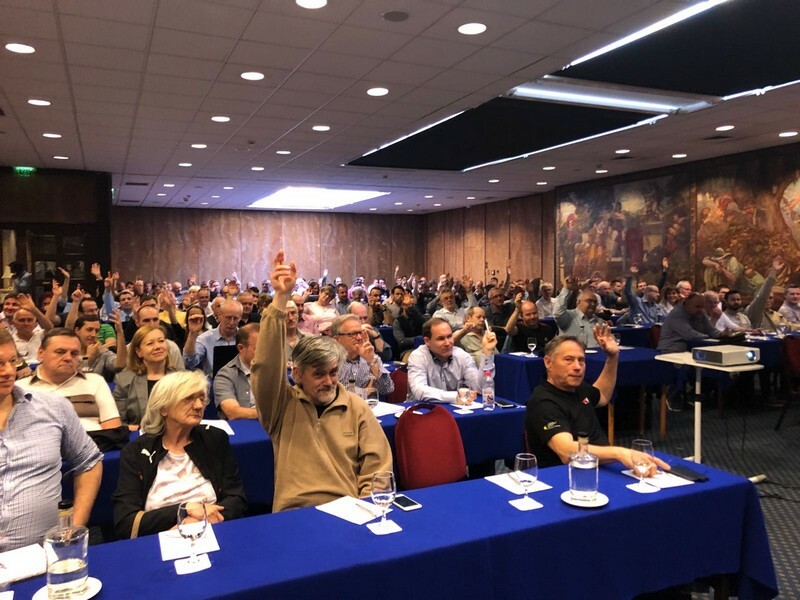 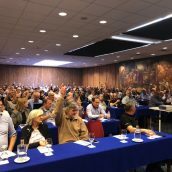 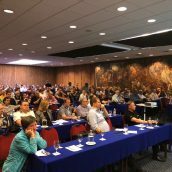 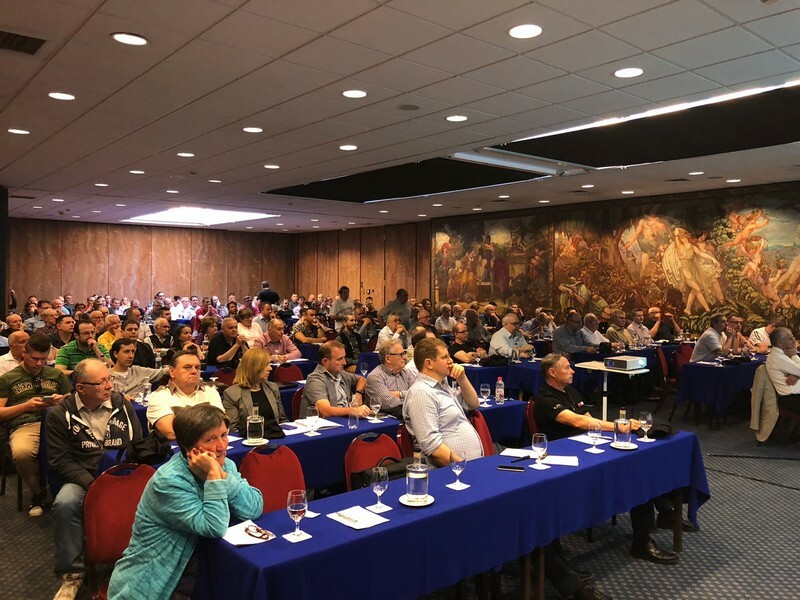 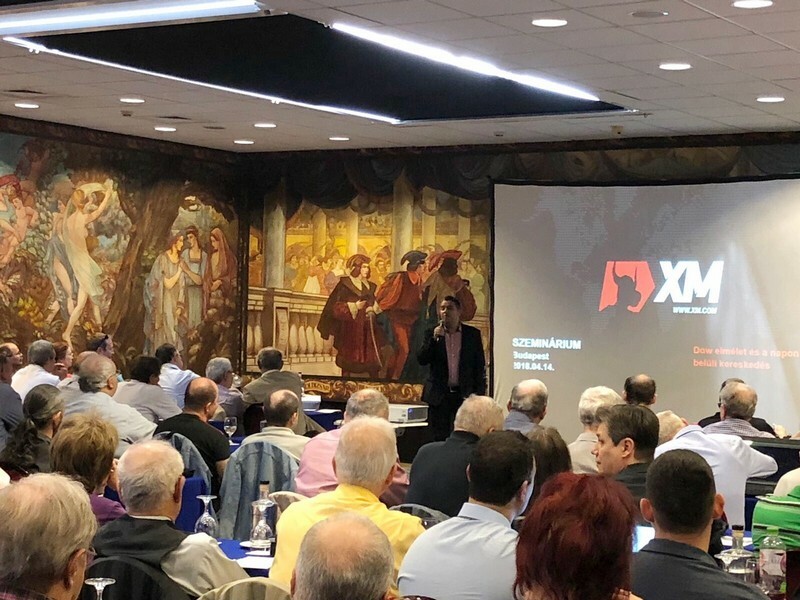 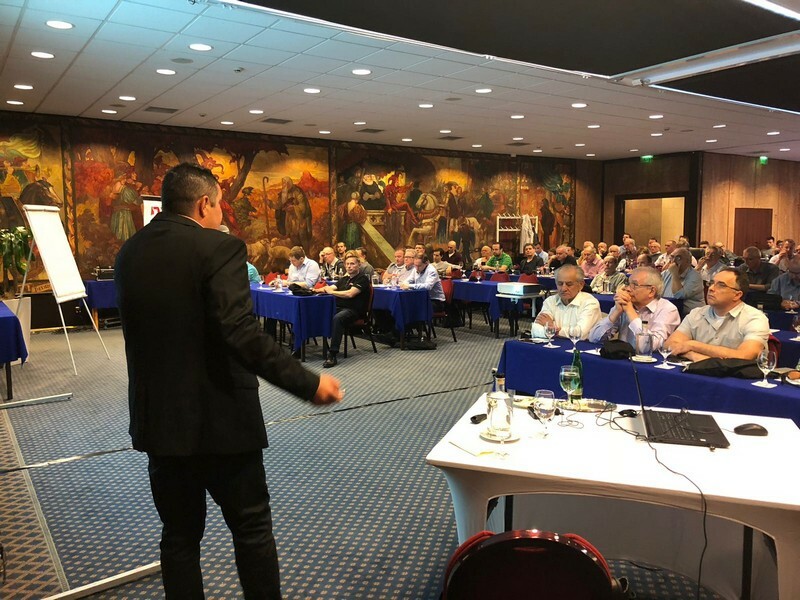 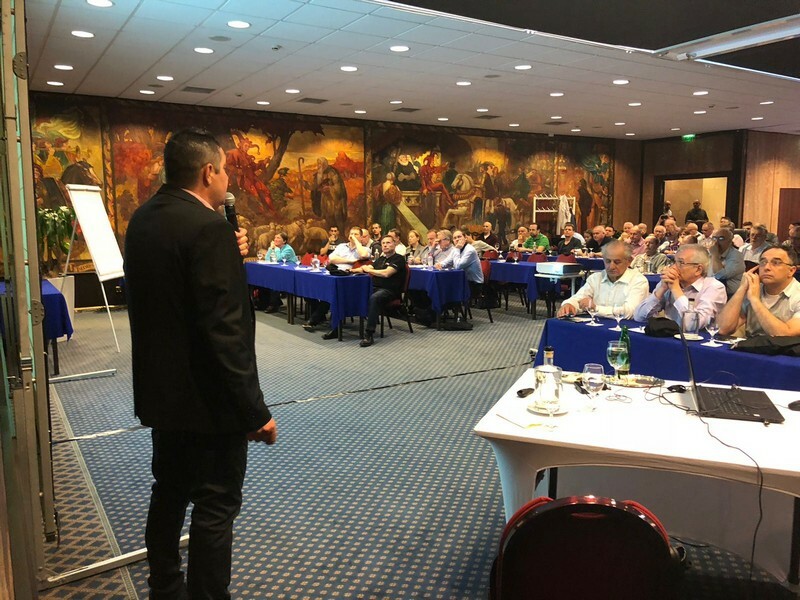 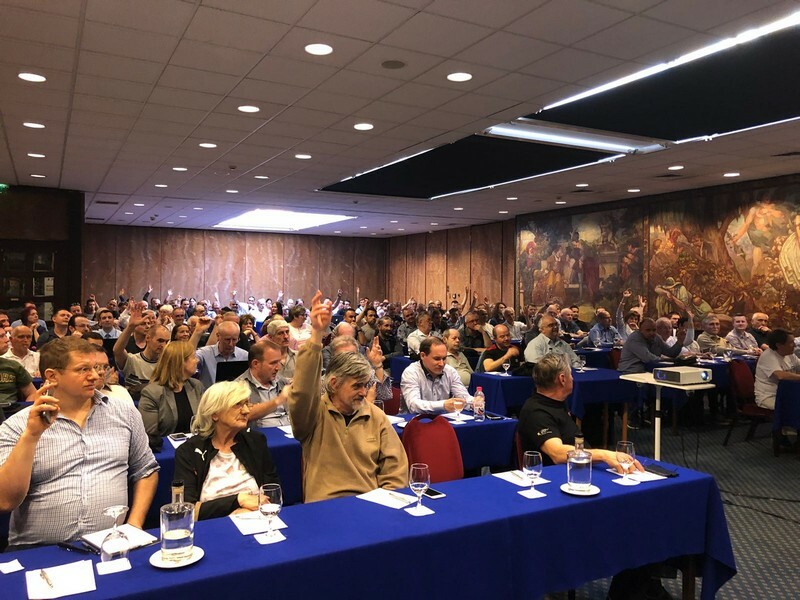 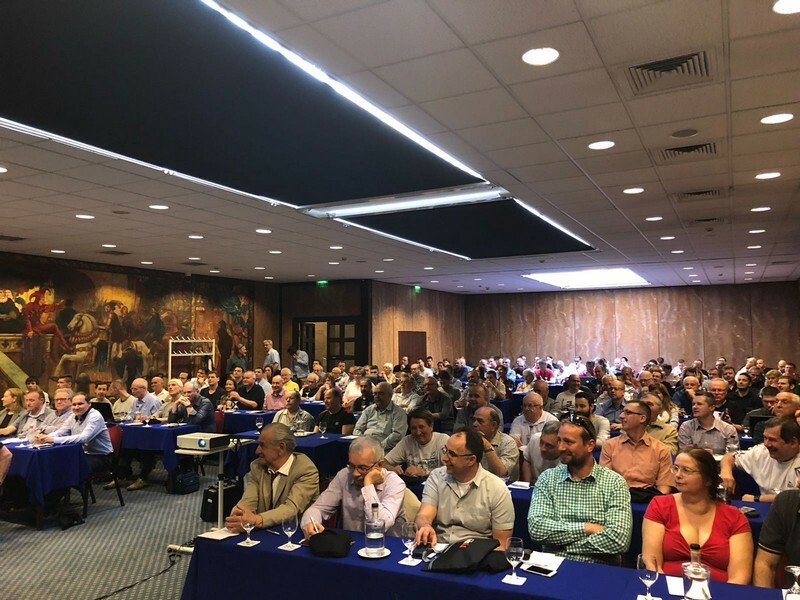 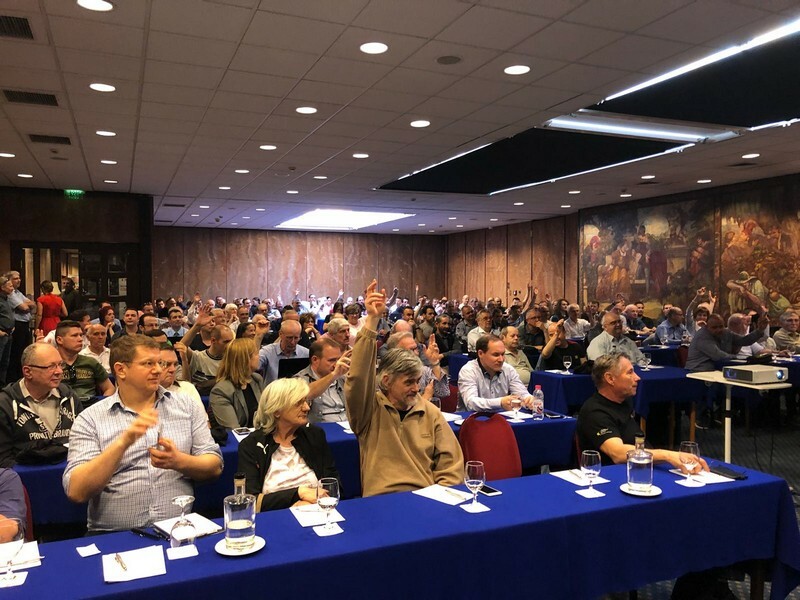 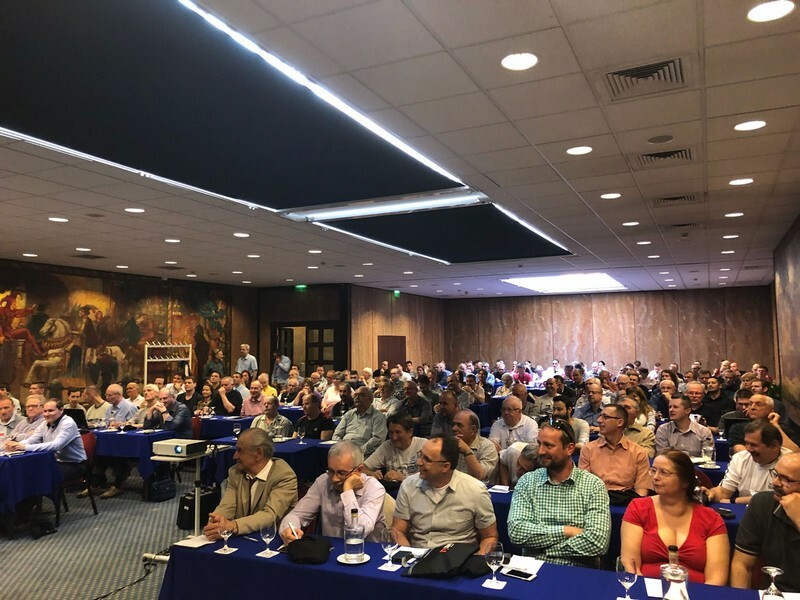 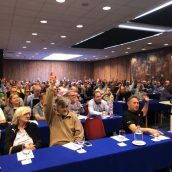 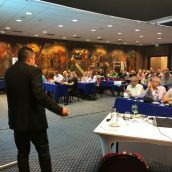 In the past six years, XM has held a great many seminars on forex trading in the Hungarian capital, Budapest, and in 2018 we are continuing this tradition by bringing first-class forex education closer to online investors ready to learn from the best. 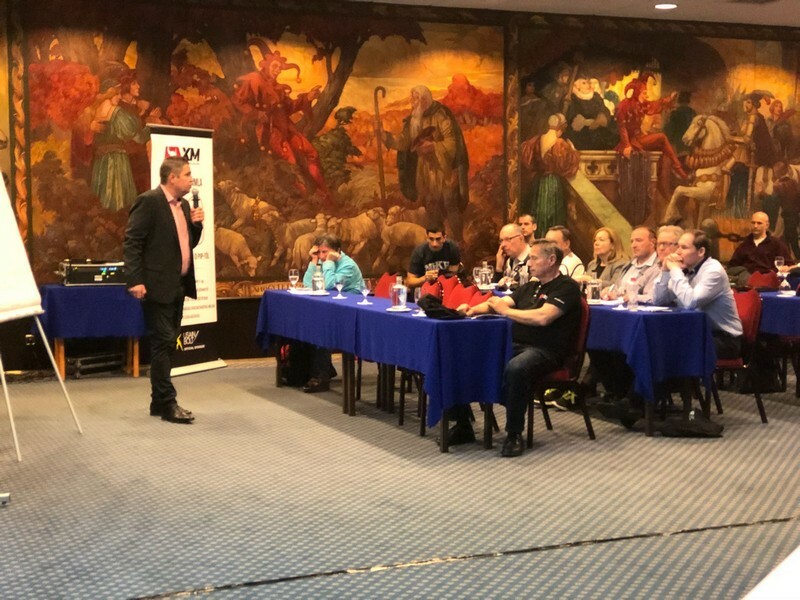 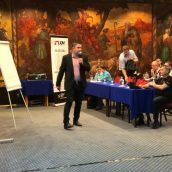 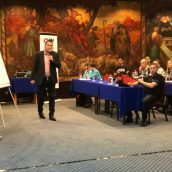 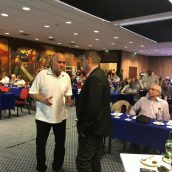 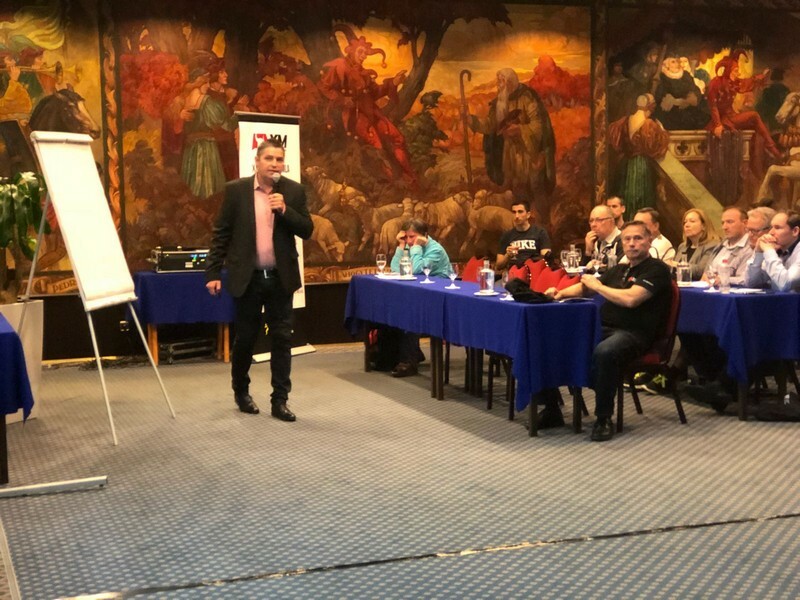 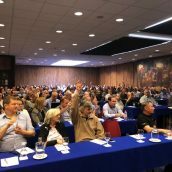 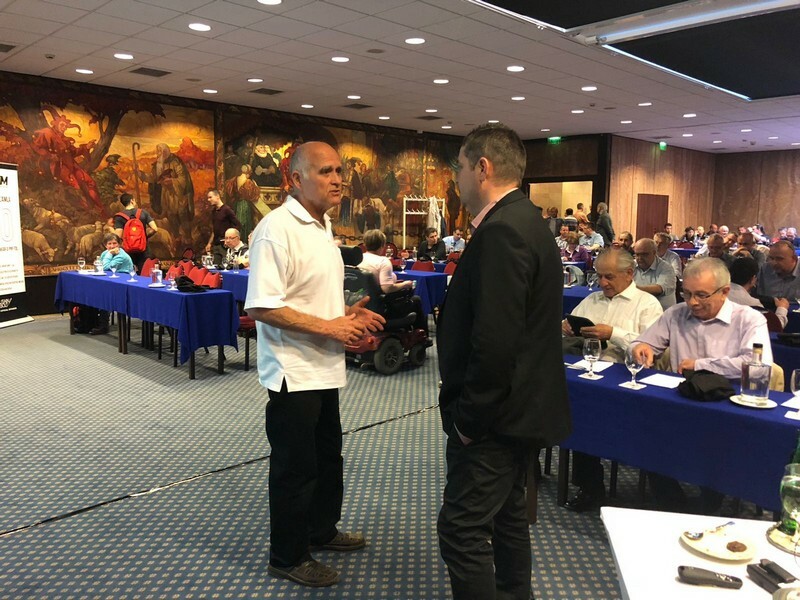 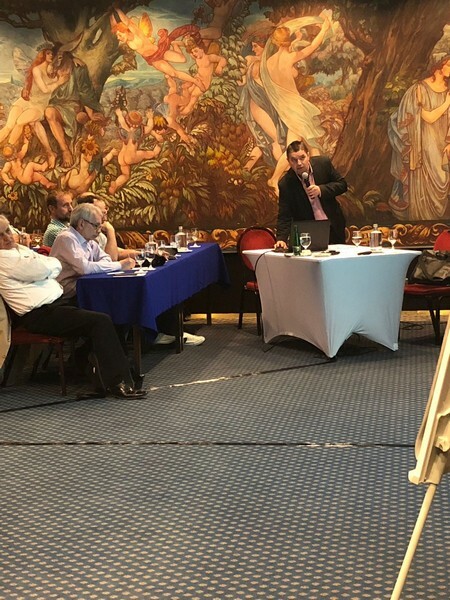 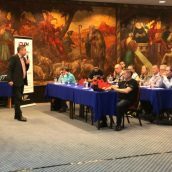 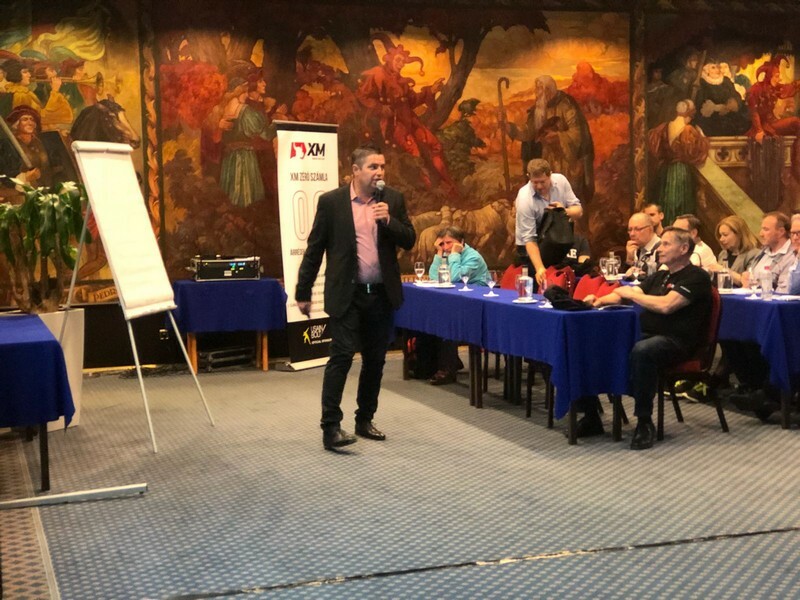 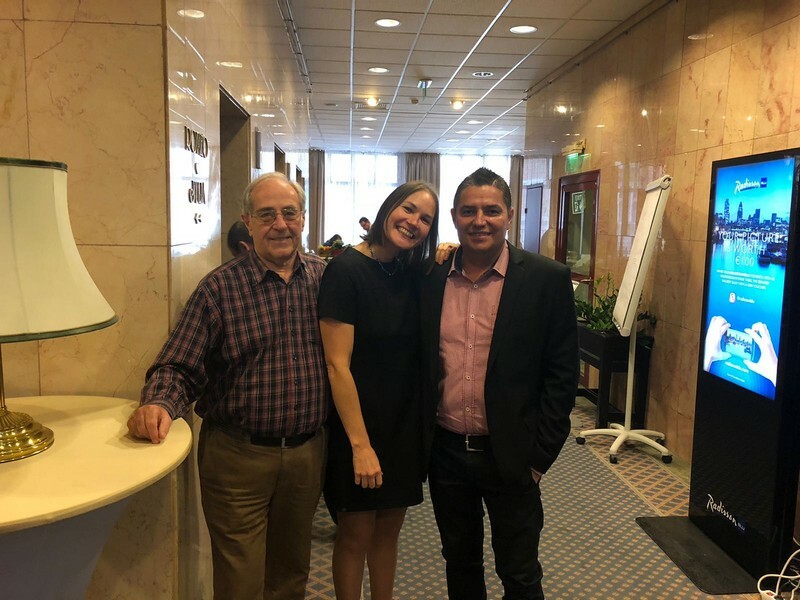 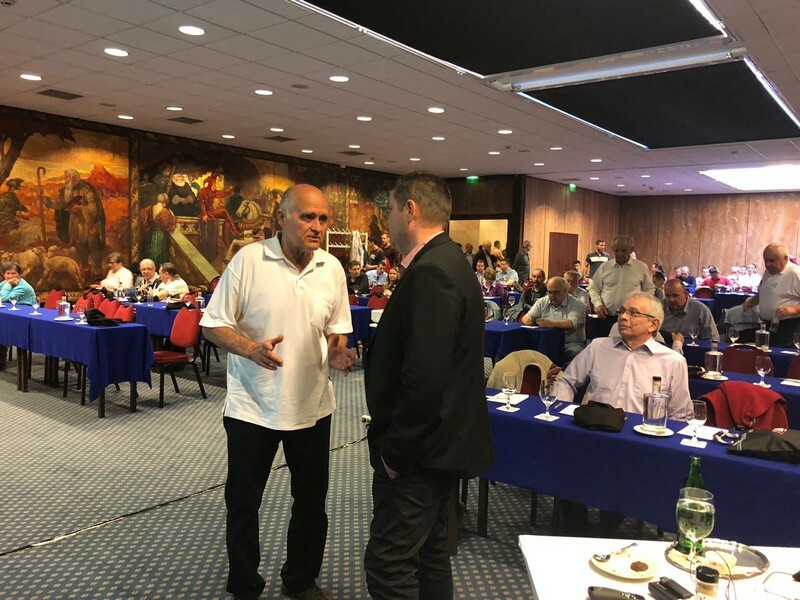 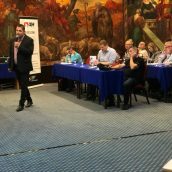 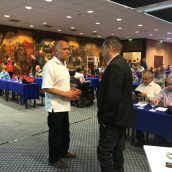 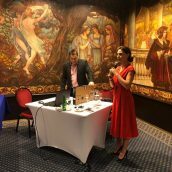 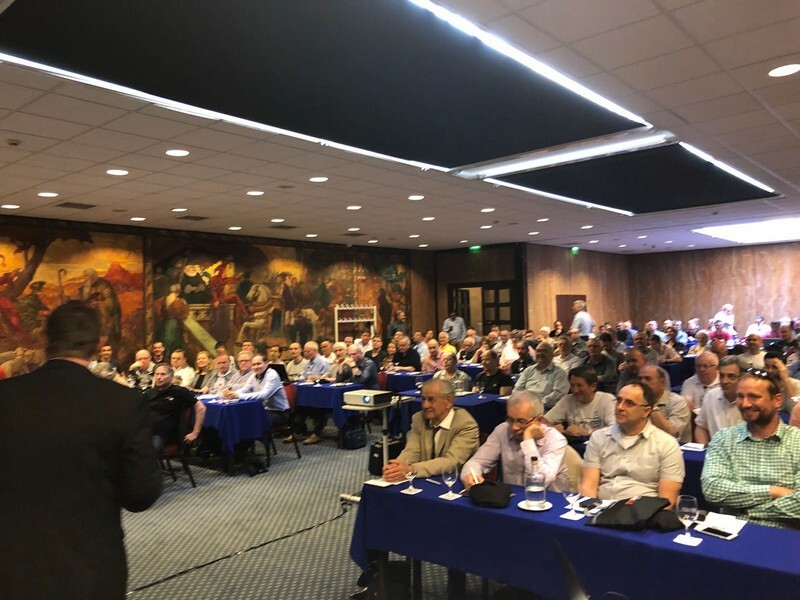 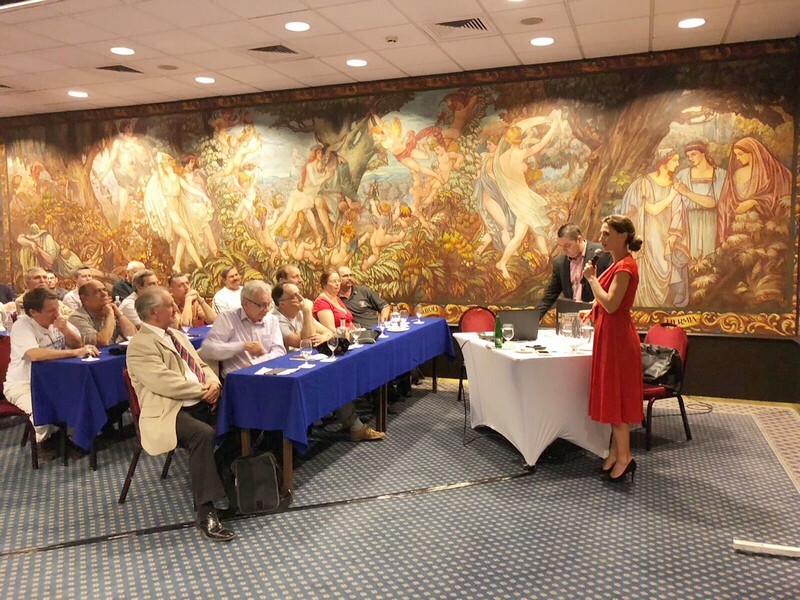 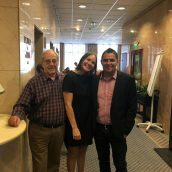 We were pleased to welcomed our event guests at Radisson Hotel in Budapest on 14t April, where professional XM forex instructor Attila Szoboszlai elaborated on the topic titled The Dow Theory in Intraday Trading. 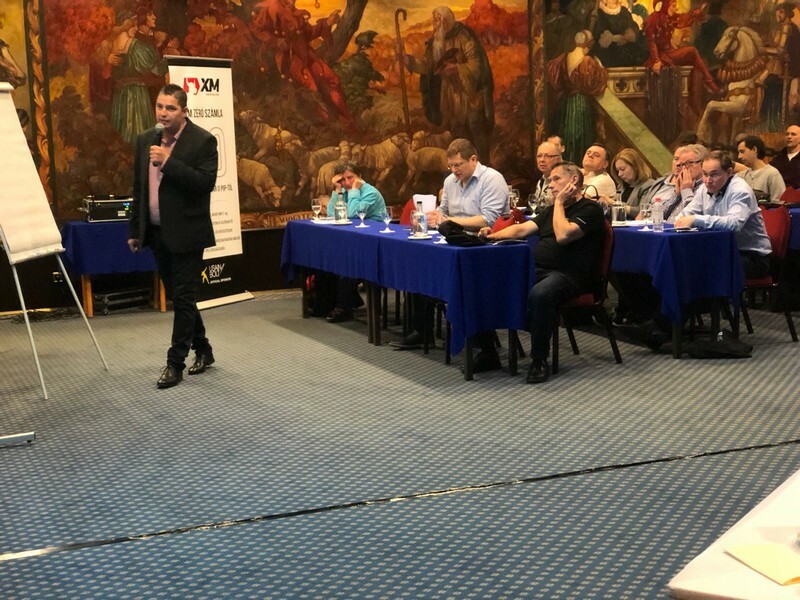 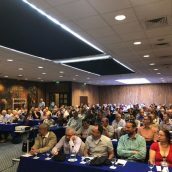 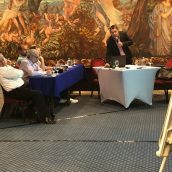 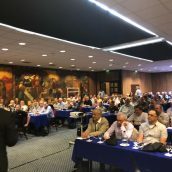 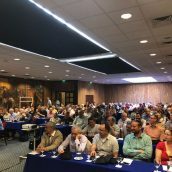 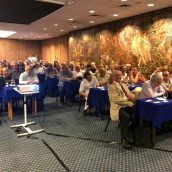 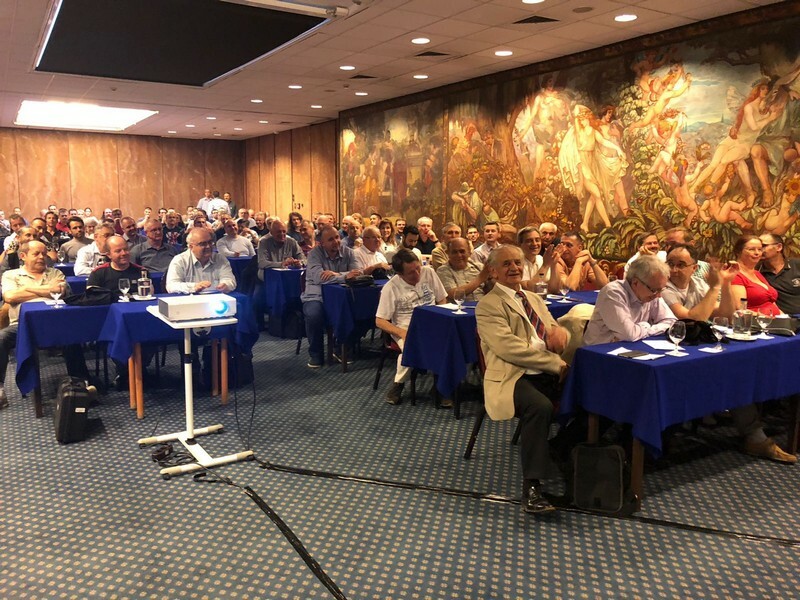 During his presentation, Attila Szoboszlai gave very explicit guidelines to the audience on how to use several techniques, such as the Dow Theory, when trading various financial instruments. 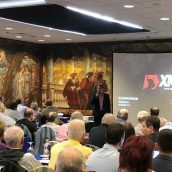 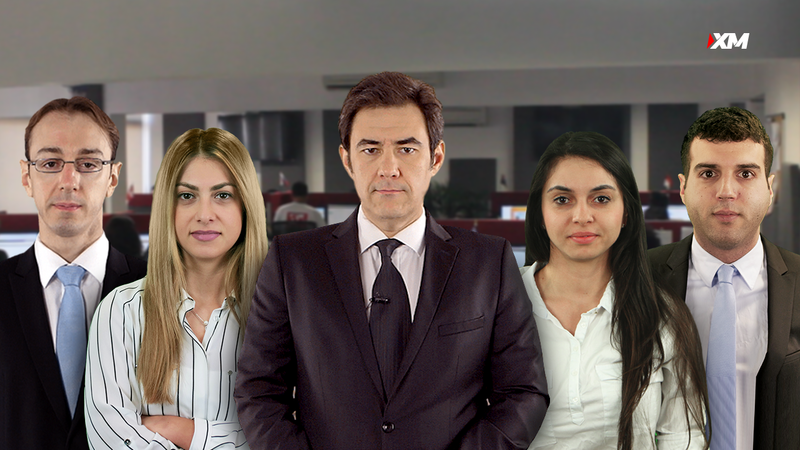 Many relevant details were given special attention to, such as price action and market trends in intraday trading; the importance of being familiar with techniques that help investors identify entry and exit points; and last but not least, the relevance of combining all essential technical analysis tools in one and adapt them into individual trading strategies. 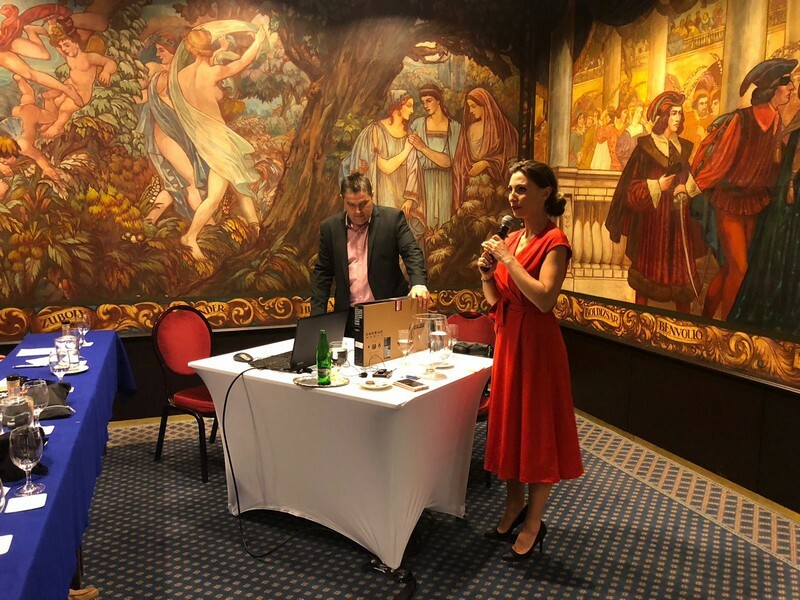 The seminar concluded with a lucky draw, where the names of all those who attended the event were raffled and the lucky winner was announced, whom we would like to congratulate once again of the prize won. 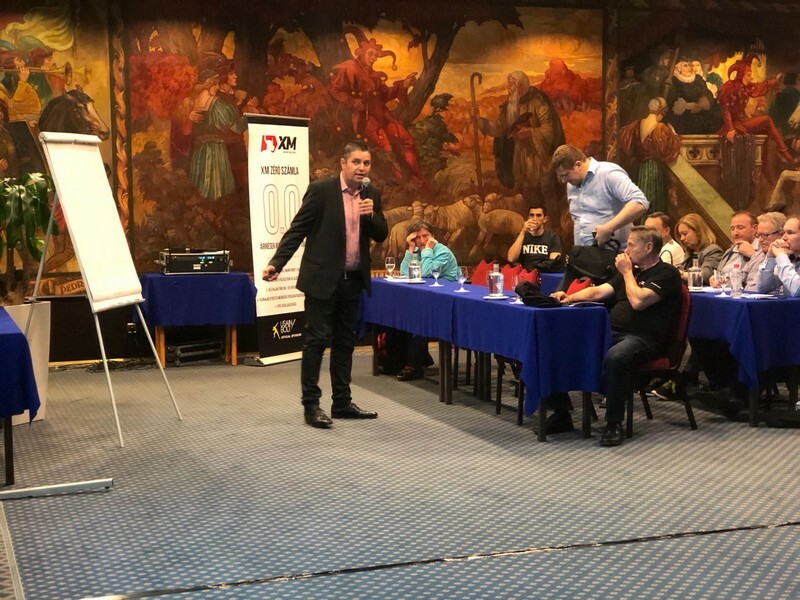 Hereby, we would like to thank everyone who joined the XM seminar, and we hope that the knowledge they acquired at the event will contribute to their trading skills development in a positive way.